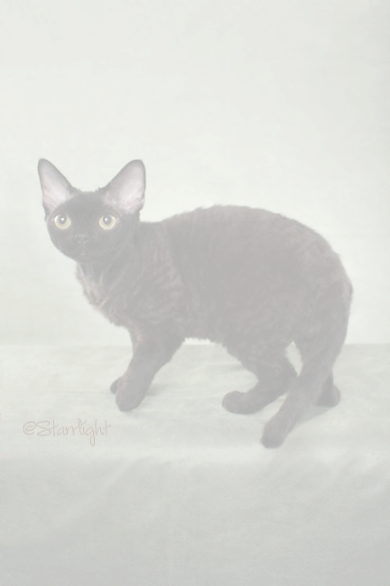 Disclaimer: The Devon Rex Breed Club accepts all breeders/members in good faith after receiving a signed application stating the breeders/members agreement to abide by the Constitution and By-Laws of the DRBC and the CFA Code of Ethics. 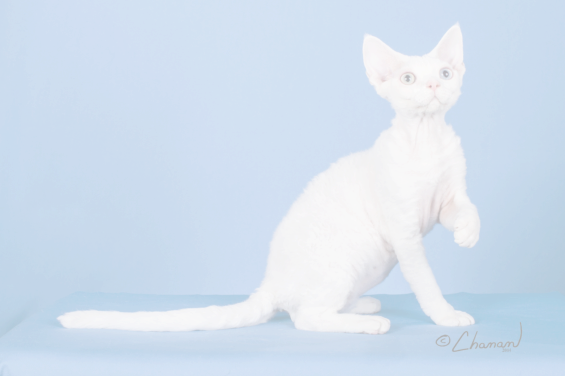 However, the DRBC accepts no responsibility for any unethical dealings and suggests that buyers contact several breeders, and ask for written contracts and health guarantees, before purchasing a Devon Rex Cat. 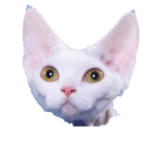 It is the responsibility of both buyer and breeder to retain copies of all relevant documents involved in any transaction. 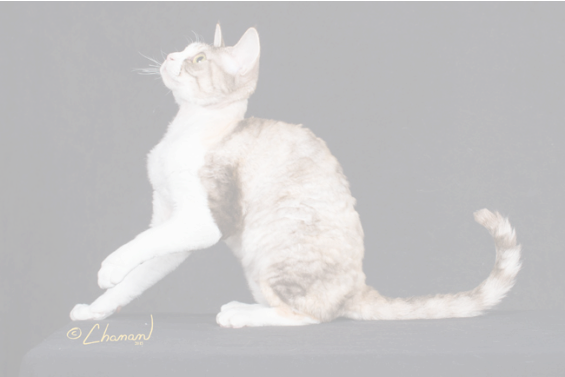 The DRBC takes NO responsibility for content or accuracy of information on the web pages of individual breeders. 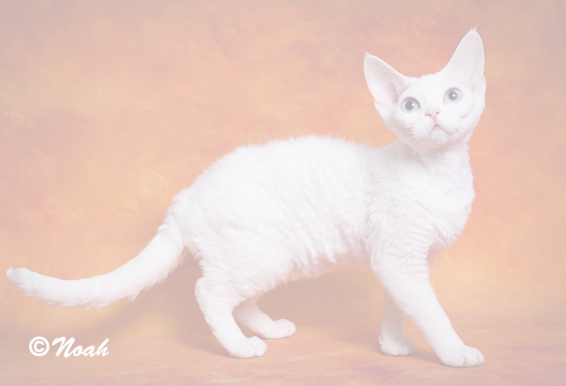 The Devon Rex Breed Club, founded in 1979, is an international organization affiliated with CFA. 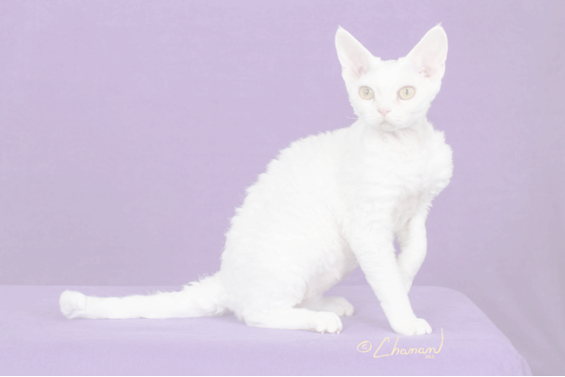 We welcome as members all those who love the Devon Rex regardless of affiliation with any other club or organization. 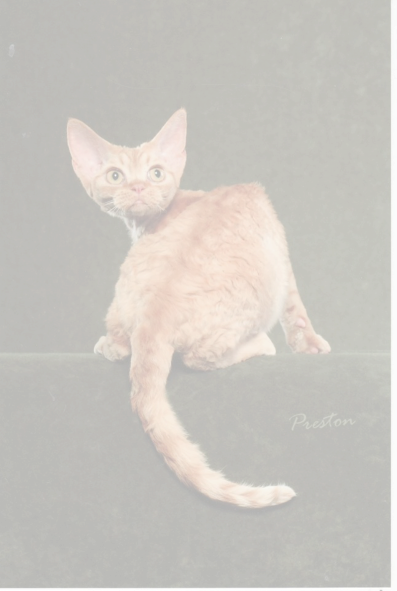 The DRBC strives to be an ongoing asset to the Devon Community and to CFA by: Celebrating the Devon Rex Breed Our annual Devon Heaven show and banquet is a joyous gathering of Devons and the breeders, owners and admirers who love them. Non-members are welcome! 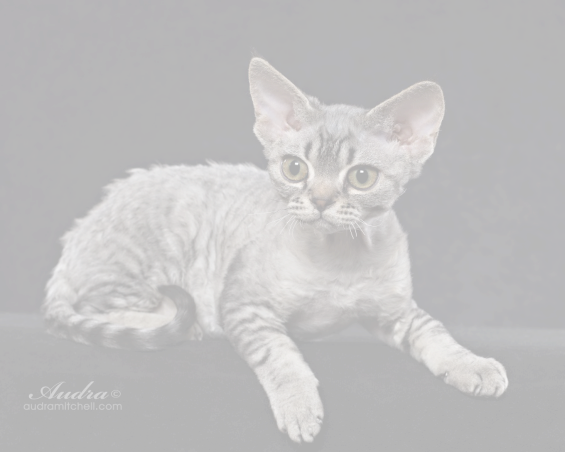 Growing in numbers and scope We currently have over 100 members from numerous states and some other countries. 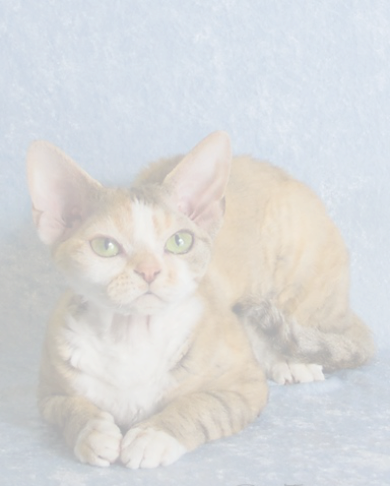 The DRBC has made substantial donations to the Devon Rex rescue efforts, SOCK FIP! 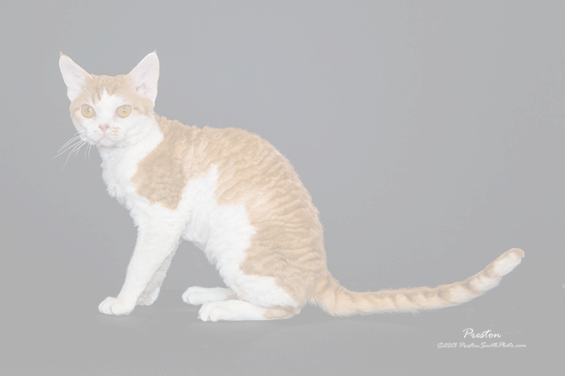 (Save Our Cats and Kittens from Feline Infectious Peritonitis), the Winn Foundation, The Ricky Fund (feline hypertrophic cardiomyopathy (HCM) research), the CFA Legislative Fund and the Orion Foundation. Promoting responsible breeding and ownership Our members proudly agree to abide by the CFA Code Of Ethics when they join our club. 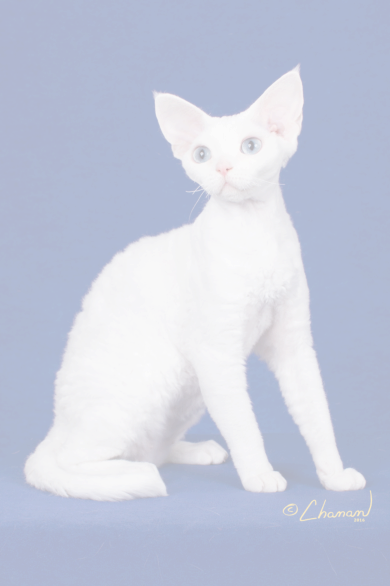 Our Education Committee has created a section of this web site to provide information about the breed, finding a responsible breeder, caring for a Devon and much more. Sharing knowledge and communicating ideas The DRBC Newsletter is a valuable source of information and a venue for members to share photos, litter announcements, "show brags" and articles of interest. Our members often enjoy discussion on our email group.